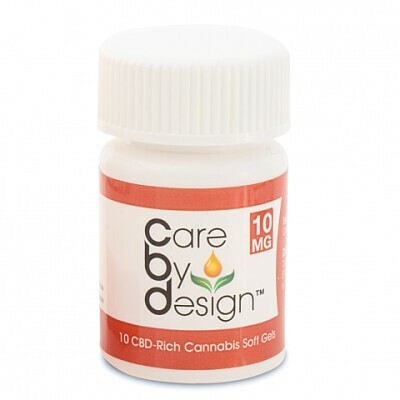 Ideal for fast relief and precise dosing. Available in 5ml and 15ml bottles (30 and 90 sprays/doses). Ingredients: Cannabis oil, coconut oil (optional: natural mint flavor).